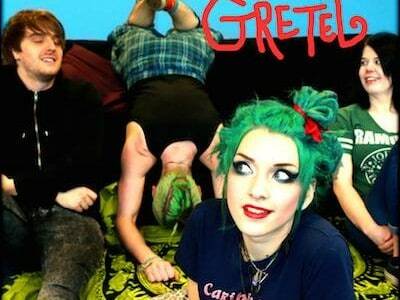 Big, massive love to Barnsley’s Hands Off Gretel for their new material. ‘Be Mine’ rocks like a mother….a rockin’ mother. You get it.